Flex, Lie Angle will change. Flex, Type, Lie Angle will change. 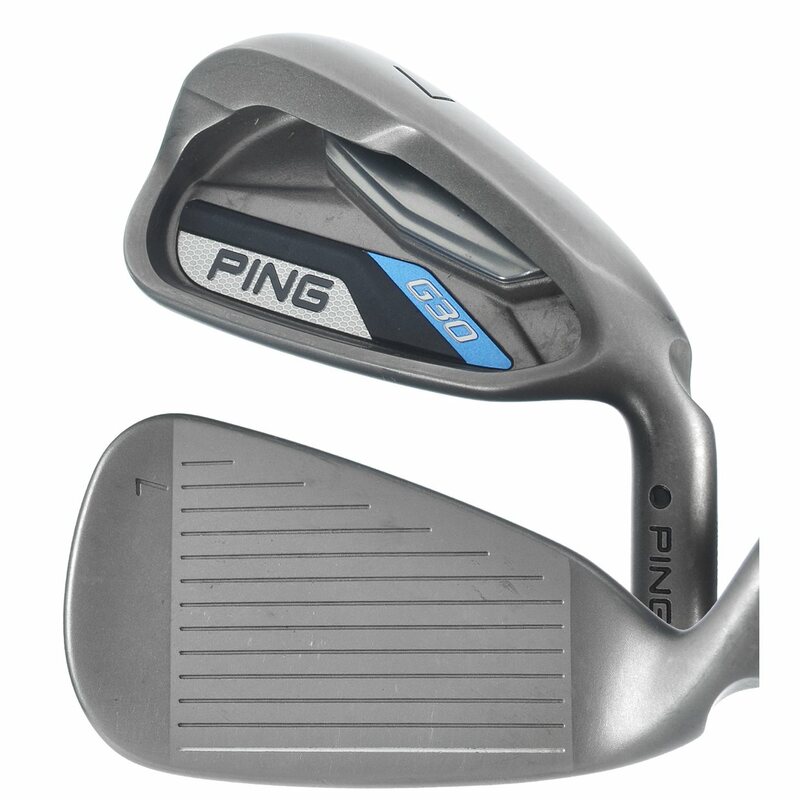 Please call us at 866-843-0262 in order to get the most current pricing on new Ping clubs. how much for ping g30 ,4-pw stiff flex? Please contact our Customer Service Department at your earliest convenience by dialing 866-843-0262. We are not allowed to post pricing for Ping products. The AW is 50 degrees. 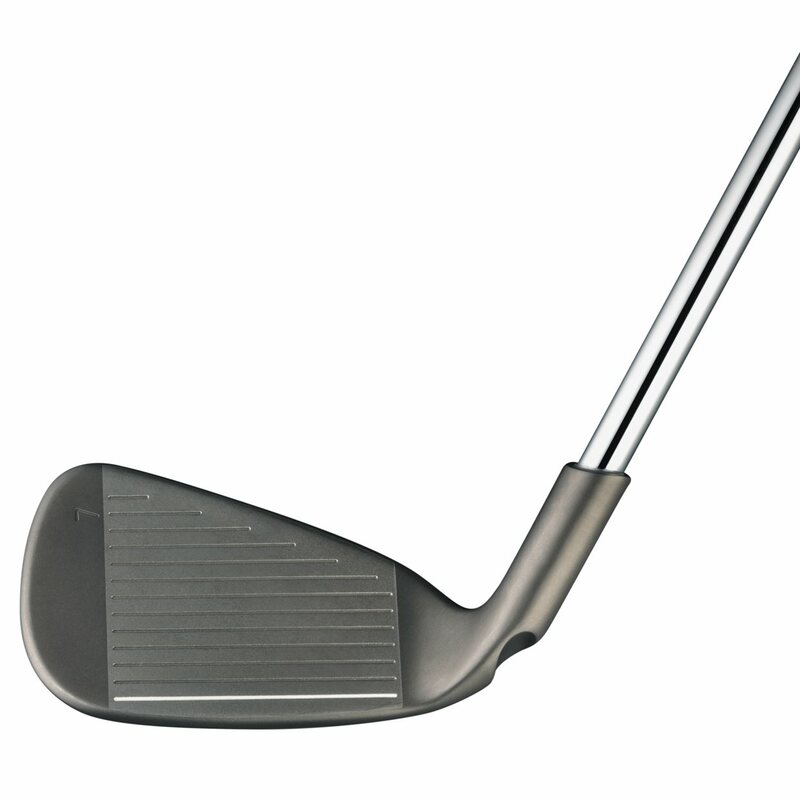 What is difference between reg shaft and stiff shaft? A regular shaft is typically best for those with a driver club head speed of 85-95 mph while stiff is for 95-105 mph clubhead speed. It has to do with how easily the shaft bends, or flexes during the swing. Please add the item to your cart and follow the steps through checkout. 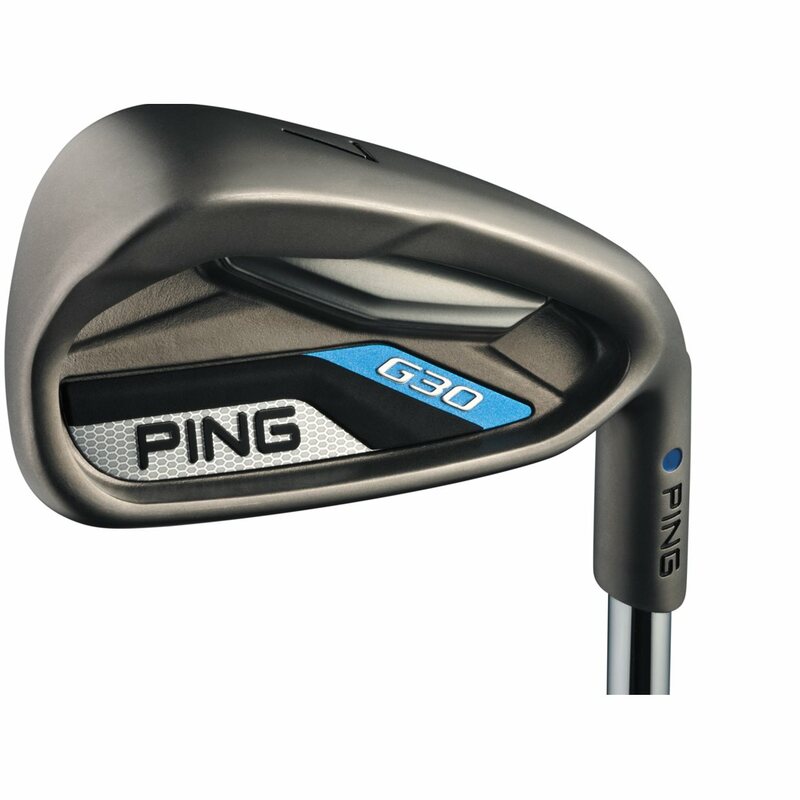 What are the differences between the Ping G30 and the Gmax? The Gmax is an updated version that features Ping's new Core-Eye Technology, allowing increased face flexing for faster ball speeds, more forgiveness, and extra distance. 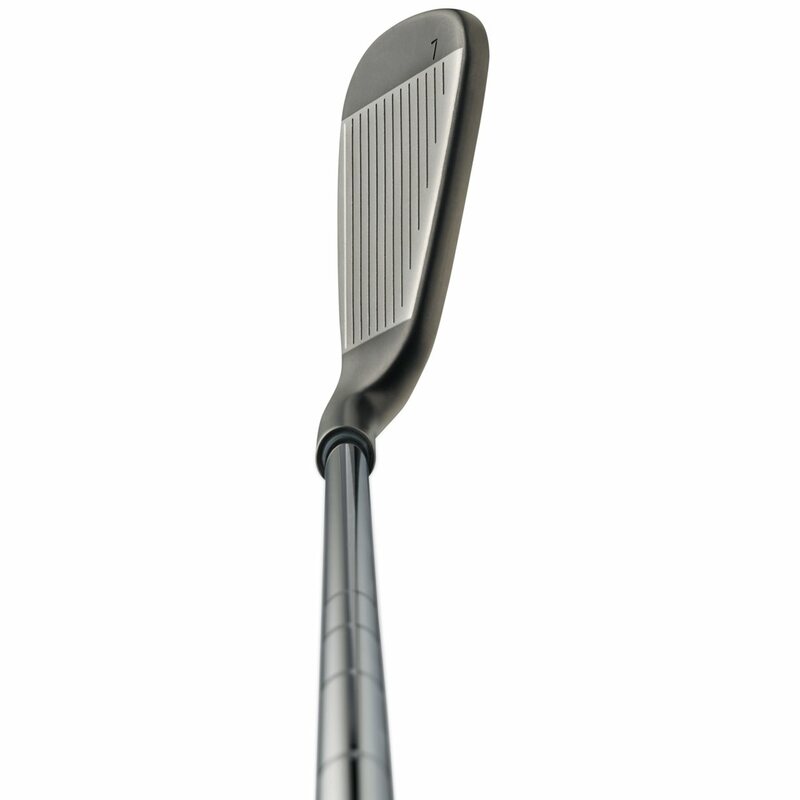 They also have a slightly wider sole helping to lower the CG for more forgiveness. What is the difference between senior shaft and regular shaft? Senior flex is meant for slower swing speeds below 85mph. 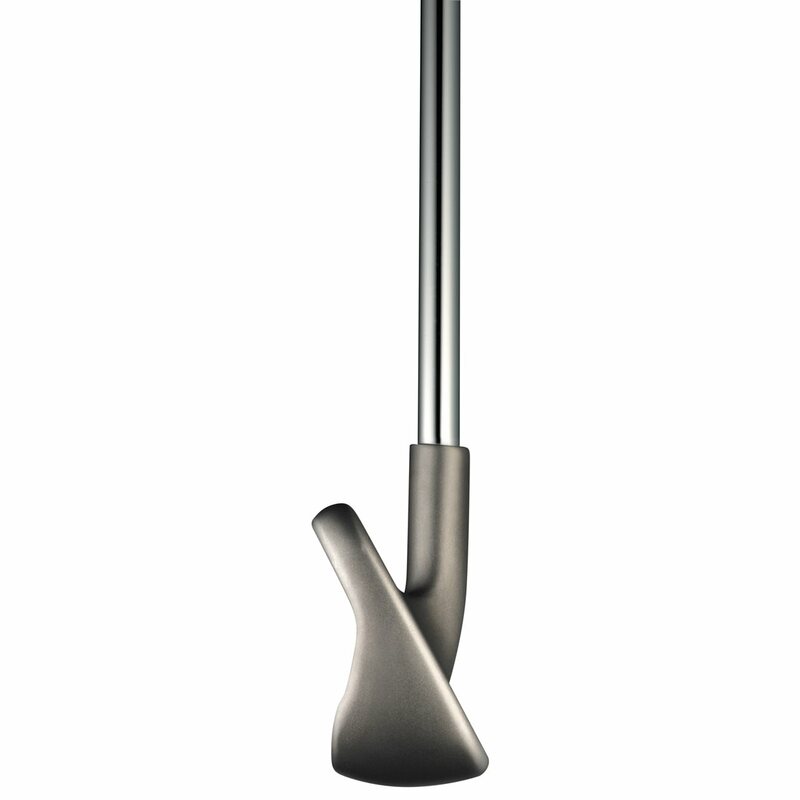 It flexes easier providing more distance at slower swing speeds. Played at least 5 rounds since i recieved the irons and I absolutely love them. They are very forgiving and was in great shape when I got them. Highly recommend. I was looking for a new set of Ping G30 irons, but couldn't justify paying $500+ for a new set. Purchased in very good condition and the clubs look barely used. The irons look like the were used only a few rounds. Extremely pleased and saved over $200. Hands some of the best irons I have ever had. Miss center hits still have good results. Had to get used to the loft changes. Long with all irons through the entire range and hold the greens excellent. I wanted to replace my old irons. My playing partner had these irons and I hit some shots with them. Then I purchased a set. I went from regular flex to soft regular(Ping). My shots are more on line and better distance. They have made a difference in my game. Glad I changed.